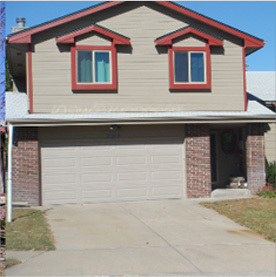 Did rain, melting snow, or faulty plumbing cause a basement flood in your home? Too many homeowners have descended their basement steps to find a pool of murky water. 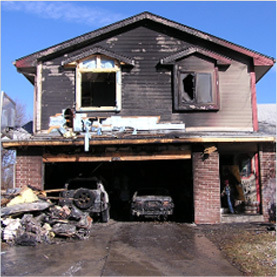 The Land of 10,000 Lakes experiences its fair share of flooding, so in the event of a property flood you’ll want the experts at Rapid Restoration on call. The trained team at Rapid Restoration have the experience, expertise, and equipment to remove the water and dry your basement properly. Whatever the cause of the flooding or extent of the damage we’ll be able to completely reverse the damage leaving your home like new. Rapid Restoration Professionals are highly trained in water damage restoration including basement and crawlspace flooding. 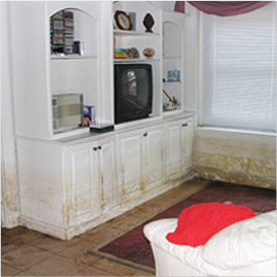 We will extract the floodwater, dehumidify the entire area, clean up any damaged valuables and furniture, take steps to prevent mold growth, and repair the cause of the damage. 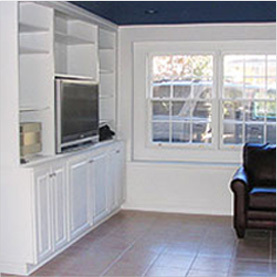 We also rebuild or repair any severely damaged floors, walls, or ceilings.